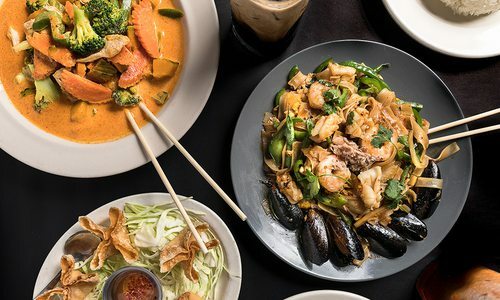 Forget your old favorites and prepare your palate for something new—these food trends are taking southwest Missouri's best restaurant menus by storm. 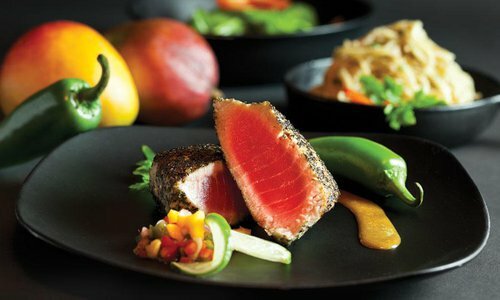 Food is like fashion—it’s always changing and evolving, and there’s always something new “on trend.” Lucky for us, southwest Missouri is filled with forward-thinking chefs who are constantly searching around the globe for inspiration, and they’re bringing all those latest and greatest flavors back to our corner of the state. We talked with the team at CultureWaves, a Springfield-based consumer qualitative insights and digital segmentation company, to learn about what’s trending in the food scene all over the world and right here in our own backyard, and then we scoured our local restaurants to find the spots serving up their own takes on these innovative creations. 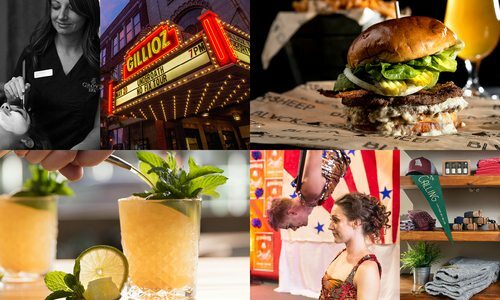 Read on to learn about the world’s trendiest foods, then go taste them for yourself right here in Springfield's best restaurants. Why the homemade kimchi at The Press might just be the best around. When Alice Oh closed her franchise of Caffe Bene in Farmers Park, she wasn’t ready to leave 417-land’s restaurant scene for good. Instead, she decided to open The Press Coffee & Juice Bar (2144 E. Republic Rd., Springfield, 417-501-1014), a restaurant that uses quality ingredients Oh grows in her own garden or picks up from the nearby farmers market. 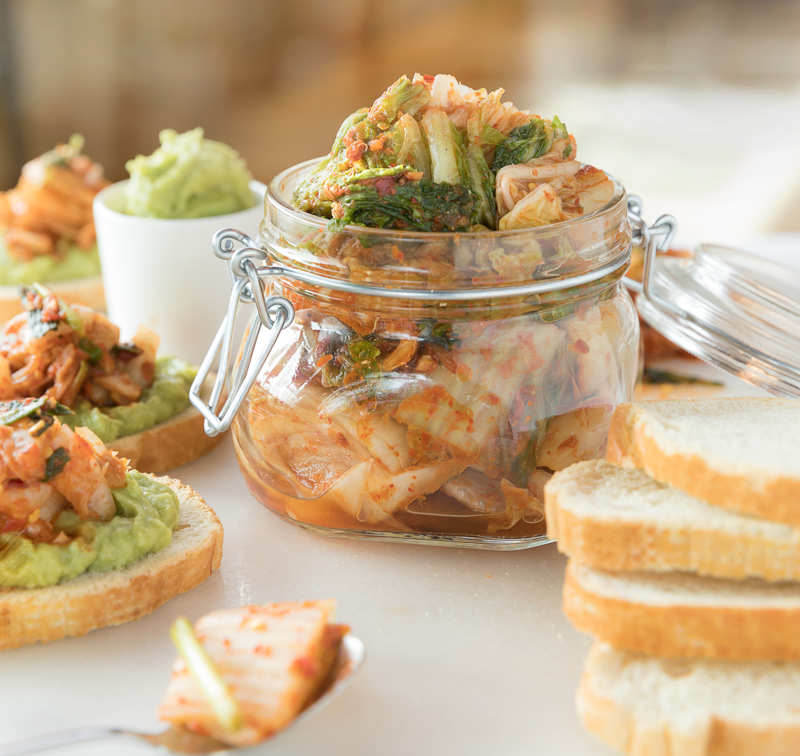 One of the tastiest healthful treats available here is the homemade kimchi, a dish that’s always in the works. To create the fermented fave, Oh combines Napa cabbage with salt, lets it sit overnight and then plunges the heads into a pool of flavors containing radish, red pepper flakes, garlic, onion and sea salt. 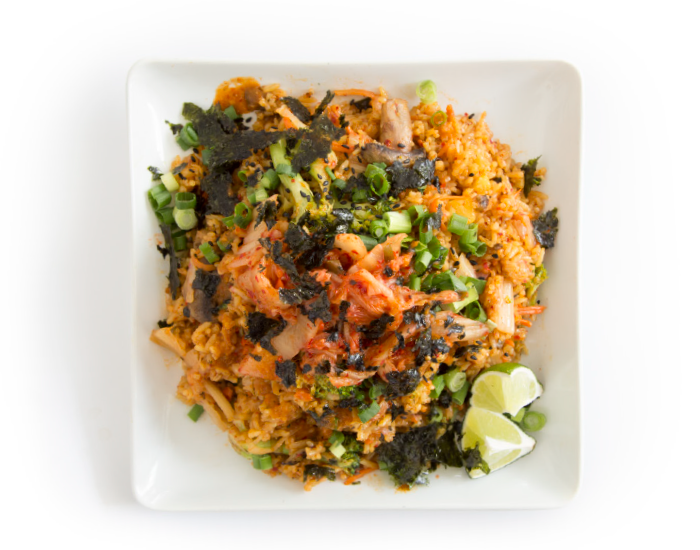 After a few weeks, the kimchi is chopped and added to your favorite dish. It’s also sold in 12-ounce jars so salivating Springfieldians can take it home for their own home cooking. The days of cooking with plain ol’ oils are slipping away, and chefs are finding other flavorful fats to start and blend into their creations. These are our favorite fats found on local Springfield menus. 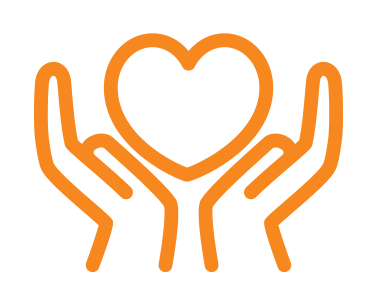 Ghee—a class of clarified butter that originated from the Indian subcontinent—is used in select dishes at Gem of India (211 W. Battlefield Rd., Springfield, 417-881-9558). You can request that your dish is made with ghee instead of oil, or ask for some to spread on your naan to give it a try. When it comes to things that are both out-of-the-box and delicious, Metropolitan Grill (2931 E. Battlefield Rd., Springfield, 417-889-4951) never disappoints. We love leafy greens that have been doused in Metro owner Pat Duran's rib-eye steak vinaigrette, which he creates on occasion. Poke is a Hawaiian raw fish dish that’s trending on the mainland, so you don’t have to cross the Pacific to get a taste. Check out the poke at this trio of Springfield, MO restaurants. Fill up on the Hawaiian-Style Ahi Tuna Poke at Ocean Zen (4117 S. National Ave., Springfield, 417-889-9596), which pairs super-fresh fish with avocado, seaweed salad, lomi tomatoes and a delicious soy truffle sauce. 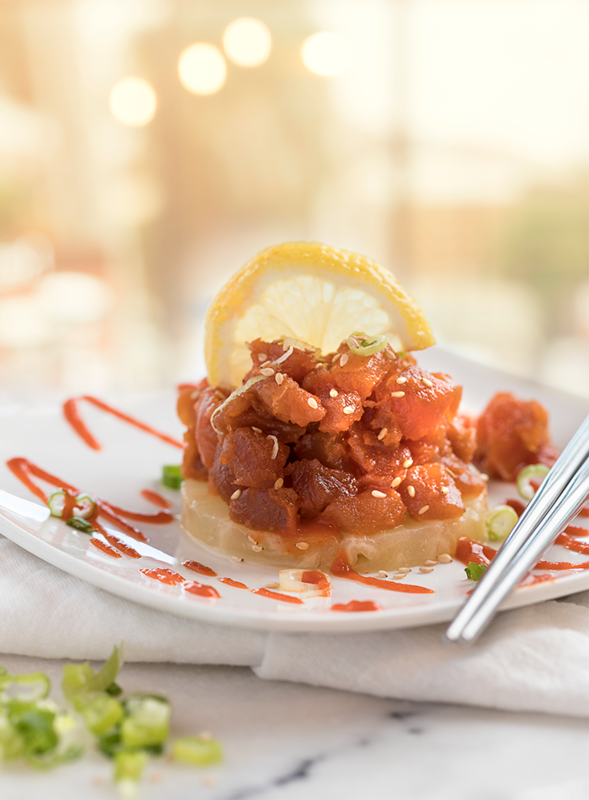 Hula Hawaiian Kitchen (1730 E. Republic Rd., Springfield, 417-720-1116) combines fresh cubed tuna with sesame oil, sea salt and Sriracha to create its tuna poke. Bonus: It’s also available with salmon. 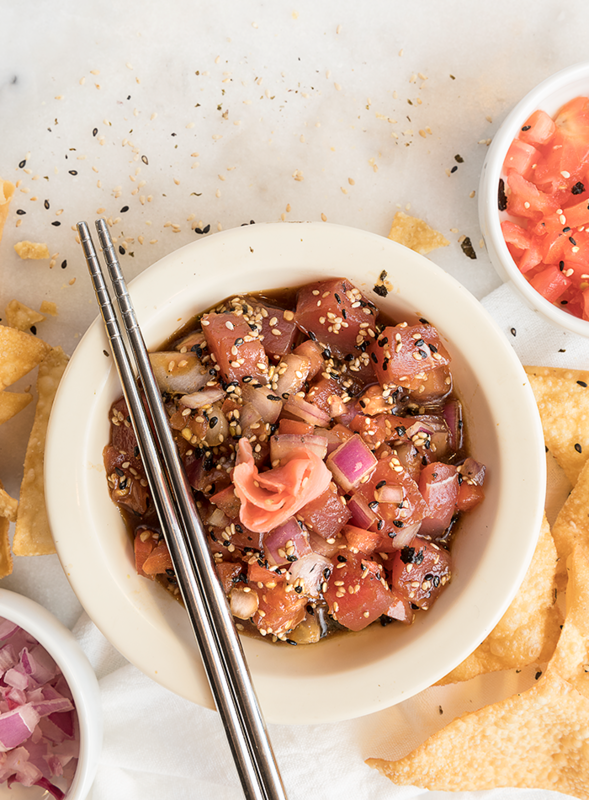 The ahi poke appetizer at The Big Island Grill (2925 E. Battlefield Rd., Suite 105, Springfield, 417-886-0356) is made with ahi tuna, tomato, red onion and sweet soy and tossed with Furikake rice seasoning. It’s also available as a salad with rice. Chefs around the globe are serving up post-dinner treats in a variety of inventive ways. 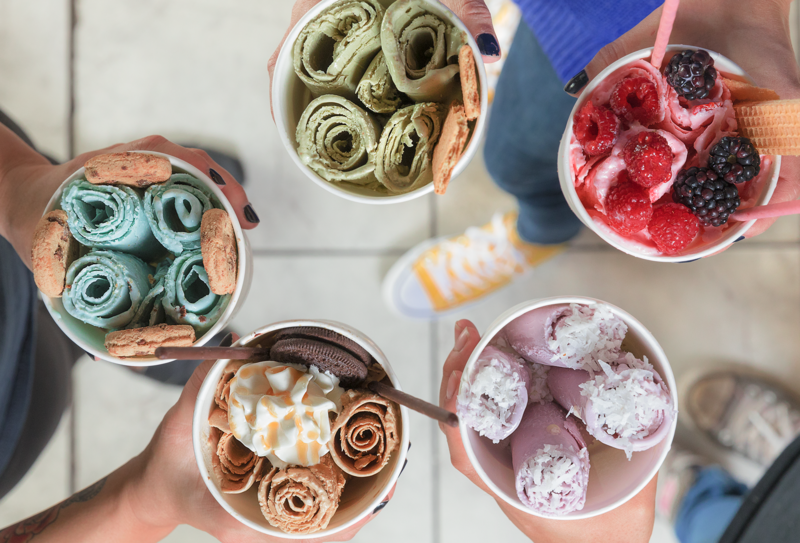 A favorite is Thai ice cream, and it’s up for grabs at La Boba Café. In a cone! In a cup! Straight from the carton! Ice cream is one of those universal treats loved by people all over the world. So, how do you make something so big even better? 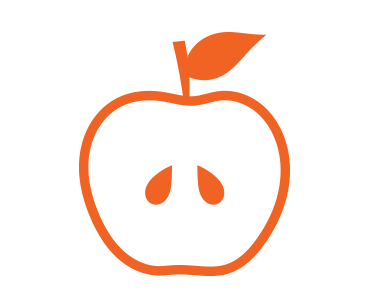 You make it fresh, fast and customizable. This is the idea behind Thai ice cream, a dessert trend that’s been edging its way into sweet shops all over the country throughout the past couple of years. 417-landers can get a taste of the instant-freeze favorite at La Boba Café (1601 W. Sunshine St., Suite D, Springfield, 417-720-1328), which offers a variety of preset menu offerings as well as the chance to customize your own. Those who personalize the treat first choose a flavor (there are more than a dozen options), then pick toppings, add-ins and drizzles. There are fun creations like Bonfire with chocolate, graham crackers and toasted marshmallow and Tella Nut with banana and Nutella (swoon!) After ordering, you watch them mix the creation with fresh ingredients, then they freeze it right in front of your eyes. A sweet and a show! How rolled ice cream is made. Crave the hearty flavors of breakfast but hate the buzz of an alarm? So does everyone else, and that’s why places are offering it any time of day. The big dogs in the fast food world spend millions to learn what customers want, and data says what they want is an egg on a toasted English muffin any time they damn well please. That’s because breakfast is so much more than a time of day now—it’s a flavor profile. The breakfast-all-day trend is spilling into the finer dining scene as well, and a perfect example of this is Vespa Kitchen (2931 E. Battlefield Rd., Springfield, 417-889-4951), one of east Springfield’s newest restaurant hot spots serving hungry 417-landers their Bs & Gs until closing time. “We crack eggs until 2:30,” says Vespa Kitchen’s Executive Chef Branden Bentley. 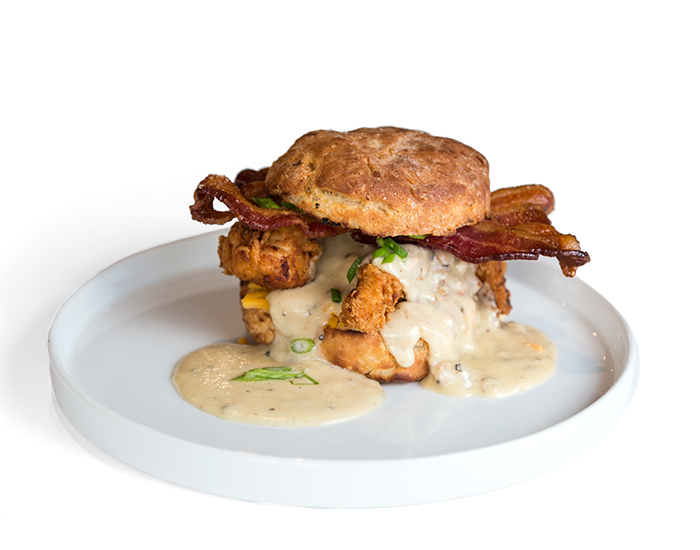 You’ll find many breakfast entrees on the menu, plus fare that’s been fancied up a bit—we love the house-made agave buttermilk biscuit with fried chicken, cheddar cheese, slab bacon and house-made chorizo sausage gravy. The idea to “Treat yo’ self” is still trending, and restaurants are delivering you the option to do so by combining indulgent flavors into irresistible splurges. You worked an extra-long day in the office. You just nailed a presentation. You got your kids to school on time three days in a row. No matter what victory you just conquered in this journey we call life, there’s never been a better time to treat yo’ self. The best restaurants know this, and they’re acting on it in perhaps the most calorically crazy way possible—by combining indulgent ingredients into even more indulgent menu items. 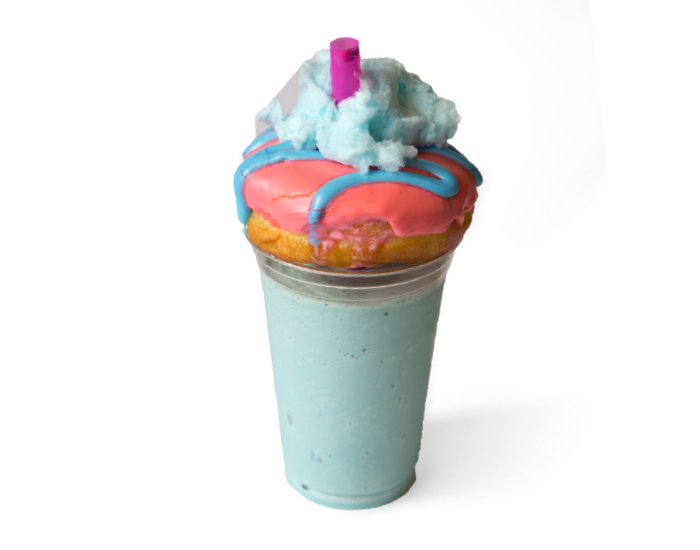 Enter the donut milkshake at Hurts Donut (320 Park Central W., Springfield; 1111 E. Republic Rd. #164, Springfield; 417-368-0279). This monstrosity of a dessert features an already splurge-worthy donut plopped on top of a creamy and dreamy shake. For a measly $6, you can pick your favorite flavors and have them morphed into a dessert that’ll blow your mind. Go ahead and treat yo’ self tonight. After all, you deserve it. People are going vegan more and more these days, and it’s not just because of their admiration for animals. Plant-based food is a trend that’s growing on menus all over the world. When vegan foods started inching their way onto menus years ago, it was mainly the result of a moral-based movement. Today research shows that more and more individuals are ordering plant-based platters due to another reason—a worry for their waistlines. Many Springfield restaurants are catering to the wants of these individuals, with The Wheelhouse Street Fare (1670 E. St. Louis St., Springfield, 417-351-5220) leading the game—everything on the menu can be made vegan or vegetarian. The owners here are vegetarian and vegan, so they have plenty of experience cooking with such care. Stop by for the veggie Pad Thai or the pineapple fried rice, and let them know you’re vegan when you’re at the window. We promise you won’t miss the meat, and the scale may thank you later. Vegetarians, look away—this trend is all about meat. Cutting up creations is quite the craft, and Hörrmann Meat does it best. Tonight’s the night—you’re having the new neighbors over, and you want to impress. You’re thinking steak. Prime steak. Where do you go? Thanks to Hörrmann Meat (3250 E. Battlefield Rd., Springfield, 417-351-4230), you can think beyond the usual grocery store grub and order up first-class cuts that are fresh, fab and local. Co-owner Seth Hoerman says the store sells beef, pork, lamb, bison, llama and more from 15 southwest Missouri farms. “Basically, these farms bring their animals into our processing plant in Fair Grove, and then we take it from there,” he says. Some of the items are carefully cut and packed in Fair Grove, but the store often has beef and pork quarters and sides that are sliced on-site. We love that we finally have a butcher to call our own, and we love that the store also offers its own creations. “We have about 25 kinds of sausages and brats that we make ourselves,” Hoerman says. Jalapeño and cheddar and bacon pepperjack are among the most popular flavors. He recommends the stuffed chicken loaded with Italian sausage, mushrooms, spinach, cream cheese and feta, or for something different, the llamasagna that pairs llama meat with the familiar flavors of the Italian classic. But back to those steaks—you can get Kobe steaks here, as well as other prime cuts of beef. If you have a special request, they can make it happen, just be sure to call the shop a week in advance. Also, if you like aged meat, grab your phone: at press time the Hoermans were dry-aging rib-eyes for the Christmas season, and they begin taking orders in early December. We’ve watched desserts take turns in the world of food trends—first it was fro-yo. Next it was cupcakes. Now it’s pie. Learn where to find a sure favorite. Flaky, buttery crust. Sweet fruit filling. A heavy hat of homemade whipped cream. 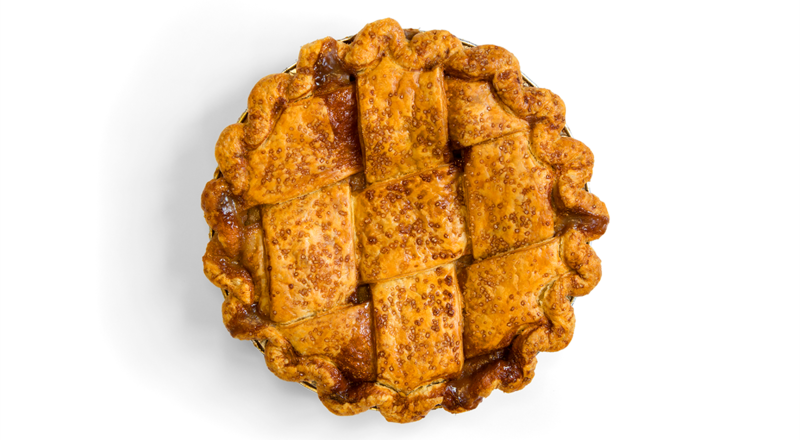 There are so many things that make pie a pleasing treat, and Eleanor Taylor of Prairie Pie (417-459-8222) has figured out how to create each of them perfectly. After working at bakeries both locally and in New York City, Taylor was inspired to start her own baking adventure in which she creates inventive pies that are sold by the slice, in mini forms and even by the jar at various spots around Springfield. Taylor tailors her menu according to season, so you’ll find fruit pies in warmer months and creations such as sweet potato pumpkin, chocolate pecan and other delicacies throughout the fall and winter. One of our favorites here is the caramel apple, which is broken down ingredient by decadent ingredient below. Prairie Pie pies are made with homemade, all-butter crusts and presifted, unbleached flour. A bit of salt and apple cider vinegar finish it off. “It’s not really about the recipe, but how you handle it,” Taylor says. Because Taylor plans her pie menus with the season, she’s able to use a lot of local produce when it’s at its peak. Her caramel apple pie is made with Jonathan apples from Sunshine Valley Farm. Before this pie is placed in the oven, the apples are topped with a hefty scoop of homemade caramel made fresh with butter, sugar and cream. As it bakes, the caramel melts into the pie and thickens the syrup. Daniel Ernce brings 417-land diners the opportunity to dabble in two food trends: experiential dining and feasting on an array of global-inspired cuisine. When it’s time for a dinner out, today’s diners are thinking about more than just food. A major trend in the restaurant world right now is experiential dining—an evening in which the time spent out at a destination is equally as important as the items eaten. Enter progress, a pop-up restaurant that has no real home. “Once a month we have dinner at a new location,” says progress’s chef and owner Daniel Ernce. “There’s a new menu, a new theme, a new vision and a new feel.” Menu items are often influenced by Ernce’s time in Copenhagen, where he had an internship at Michelin-starred restaurant 108. “There were three pillars of the food at 108,” Ernce says. “Farm, forage and fermentation. It reframed at how I looked at food.” Now that he’s back on U.S. soil, Ernce loves to experiment with the techniques that he used in Copenhagen and share them with guests at progress and guests at Metropolitan Farmer (2144 E. Republic Rd., Springfield, 417-720-1665) (Editors note: Since the initial publication of this article, this restaurant is no longer in business), where he is a development chef. Cardamom and nutmeg from MaMa Jean's Natural Market help spice up ethnic dishes. Head to Golden Girl Rum Club for a Tiki Masala Rice Bowl. When you want a classic chicken tikka masala dish, check out Zayka Indian Cuisine. We love the rich tomato and yogurt sauce here. Few sides satisfy comfort cravings more than a bowl of warm basmati rice. The chicken tikka masala pasty at London Calling comes filled with curry-spiced tomato cream sauce and diced chicken breast. Farmers Gastropub always has Indian offerings on the menu. A favorite is the smoked trout and shrimp mappas. 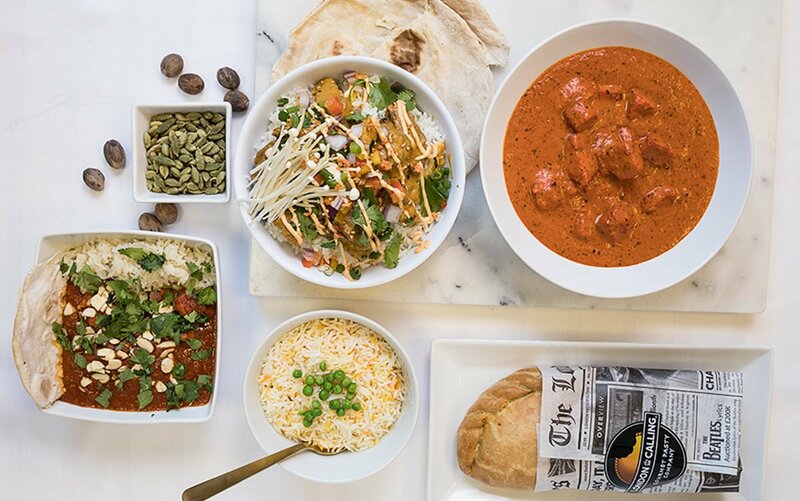 Indian food isn’t limited to Indian restaurants anymore. The cuisine has grown immensely, and it’s being fused into nontraditional dishes at area restaurants. We’re always pleased when we get a new restaurant in 417-land. When Zayka Indian Cuisine (311 S. Jefferson Ave., Springfield, 417-351-4400) opened earlier this year, we couldn’t wait to get our first taste. We love the chicken tikka masala dish for its rich tomato and yogurt sauce (and we promise, you’ll crave for weeks to come). And you won’t be alone in those cravings—actually, Indian food is mainstreaming all over the globe. That’s why it’s no surprise we’re seeing the flavors pop up at non-Indian restaurants. There’s the chicken tikka masala pasty at London Calling Pasty Company (836 N. Glenstone Ave., Springfield, 417-380-7943), which comes filled with curry-spiced tomato cream sauce and diced chicken breast. It’s a great change of pace from the Britain-themed restaurant’s other hearty pasty creations. You’ll also notice a tikka takeover with the tiki masala rice bowl at The Golden Girl Rum Club (137 Park Central Square, Springfield, 417-425-5162) made with pulled pork, house curry sauce, bell peppers, kimchi mayo, green onion, cilantro and caramelized onion. You can check out even more Indian-inspired dishes at Farmers Gastropub (2620 S. Glenstone Ave., Springfield, 417-864-6994). A fave here is the smoked trout and shrimp mappas with coconut milk, tomatoes, cilantro, chilies and almonds that’s served with rice pilaf and naan. Full of complex flavors, ramen is a Japanese dish making a splash on menus across town. Here we deconstruct a local favorite. Joe and Lora Still’s fascination with Asian cuisine helped inspire the menu for their business, Skully’s Food Truck (505 W. Commercial St., Springfield, 417-298-2021). “One of my first jobs was working at Master Wongs in Bolivar,” Joe says. 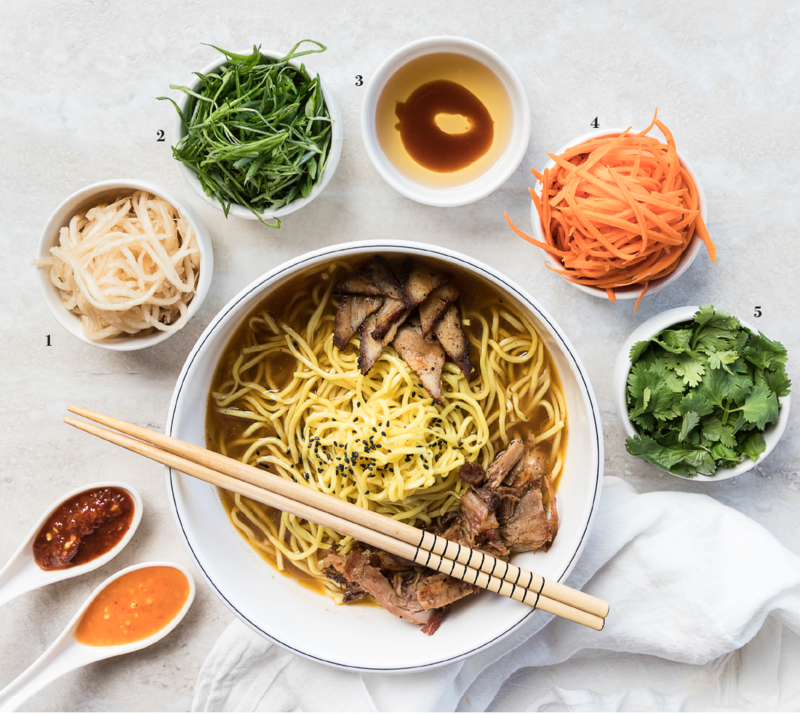 “On my days off, I’d experiment cooking ramen and cooking pho at home.” Today he has developed solid recipes for pork- and mushroom-based ramen broths, and he serves them to hungry diners on the reg. There are always a couple batches brewing at Skully’s, with the pork broth made from a base of pork bones, chicken bones and other pork pieces from Hörrmann Meat Company. Here's what else goes into Skully’s dreamy pork ramen bowl. One of the most intriguing things about ramen is the dish’s many textures. The pros at Skully’s pickle matchstick slices of daikon radish themselves, then add a pile to each bowl for crunch and complexity. Green onion is used as a garnish for the ramen and adds a hint of freshness. Rather than being sliced into traditional ring-style shapes, the onion is sliced into slivers so it’s easier to pick up. The pork ramen at Skully’s is topped with house-made tare. To create the drizzable garnish, chefs cook off pork belly and reserve the drippings. This rich sauce is drizzled on top of the creation before it is served. 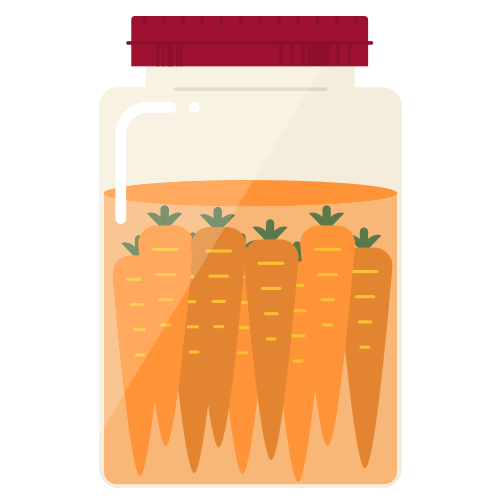 Although carrots are sweet in their natural state, they take on a bit of brininess and a vinegary flavor after being pickled by the pros at Skully's. These flavors help cut through the dish’s rich broth. 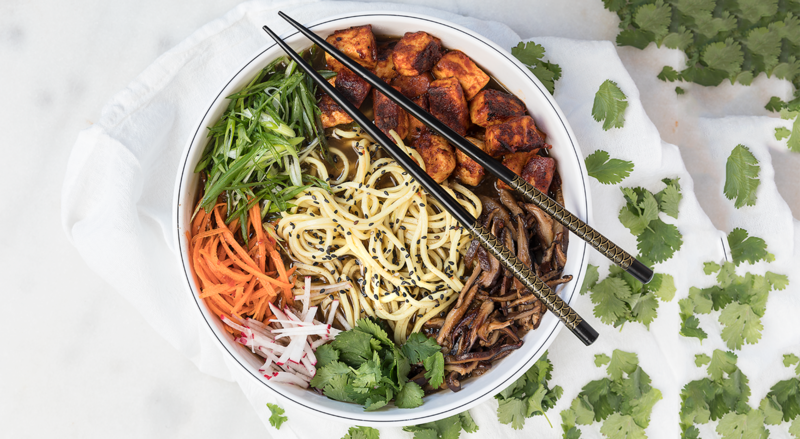 Although cilantro is not traditionally used in most ramen dishes, the foodies at Skully’s like adding it as a fresh garnish to their version of the dish. Along with the pickled vegetables, the fresh cilantro shines among the rich, deep broth. There’s nothing more Springfield, MO than cashew chicken. These four restaurants are dishing out the old favorite in new, innovative ways. Order up! Chicken and waffles is a popular dish around the country, so it’s no surprise that Vespa Kitchen (2931 E. Battlefield Rd., Springfield, 417-889-4951) jumped on the (cashew) gravy chain and started serving up a Springfield-style version. This dish features the restaurant’s homemade sorghum waffle topped with fried chicken and a homemade hometown cashew sauce. Can’t decide between Mexican or Asian cuisine? At Chinese Mexican Burrito (5493 N. 17th St., Ozark, 417-581-0430; 15709 US-160, Forsyth, 417-546-2778), you don’t have to. Stop by this fusion restaurant and order up this creation featuring a hefty helping of cashew chicken wrapped tightly in a pillowy-soft burrito shell. It’s all covered in cashew sauce. Imagine if a basket of super-crispy, hand-cut French fries had a baby with an order of yours truly—Springfield-style cashew chicken. That’s exactly what happens at Lindberg’s (318 W. Commercial St., Springfield, 417-868-8900), which has morphed our city’s staple dish into an indulgent app. It’s topped with tender cheese curds, chopped cashews and green onion. When The Order at Hotel Vandivort (305 E. Walnut, Springfield, 417-832-1515) opened in July 2015, they knew they wanted to act as ambassadors for our city. Enter the restaurant’s cashew chicken skewers. 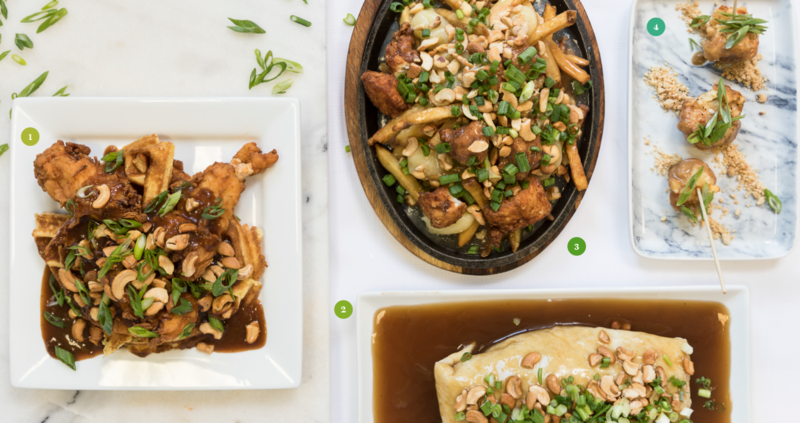 The craveable creations feature juicy hunks of chicken tossed in a crispy house breading, then coated in a homemade oyster sauce and garnished with green onion and cashews. Chefs of 417-land: We want Nashville hot chicken! Bring it on. Nashville hot chicken is a hot and crispy fried favorite that’s huge in most parts of the country. A Springfielder with Southern roots speaks out on what we’re missing by not having much of it here. 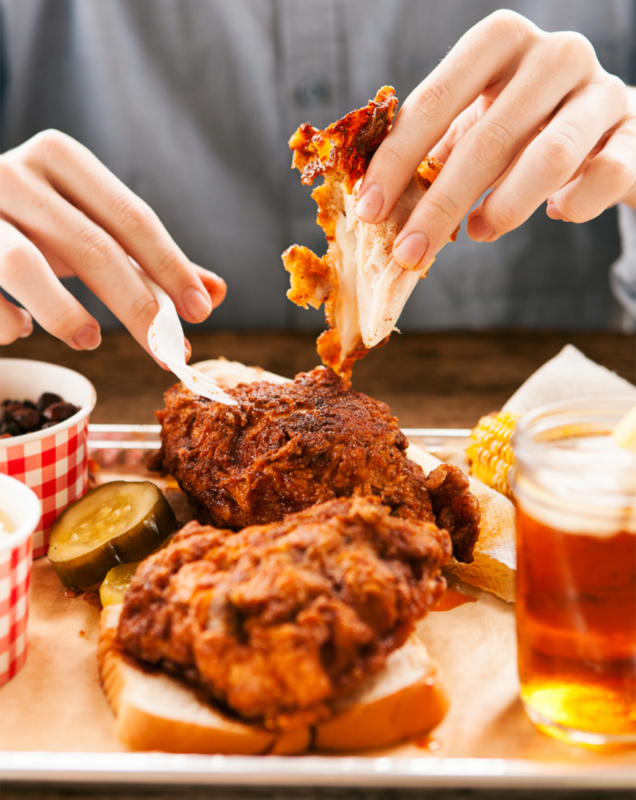 And although Sullivan didn’t discover Nashville hot chicken until adulthood, it quickly became one of his favorite dishes—and it’s still one of his favorite things to feast on when he goes back down south. “The best I’ve had is probably from Prince’s Hot Chicken in Nashville, or Hattie B’s in Nashville,” Sullivan says. When it comes to hot chicken in 417-land, though, there isn’t anything to order. Sullivan says he’s tried a couple versions over the years, but they never seem to last on local menus. “No one around here seems to really want to make things super spicy for people, unless it’s Buffalo wings or something,” Sullivan says. “Anyone who does it here, they often tone it down too much. It’s too sweet.” Sullivan says that the hot chicken at CB Social House (314 S. Patton Ave., Springfield, 417-368-0778) (Editor's note: Since the initial publication of this article, this restaurant is no longer in business) was a delicious exception to the rule, but they stopped serving it. Our challenge for all the chefs reading this story: bring us Nashville hot chicken, make it hot, and keep it around awhile. As our local bartender scene continues to up the ante, drinks are becoming more original and inventive. We’ve noticed multiple takes on Mai Tais on area menus. Long gone are the days of a simple whiskey and Coke—drinks today are carefully conceptualized, developed and crafted with the utmost care. One of the finest examples of this found in 417-land? The Mai Tai at The Golden Girl Rum Club (137 Park Central Square, Springfield, 417-425-5162). 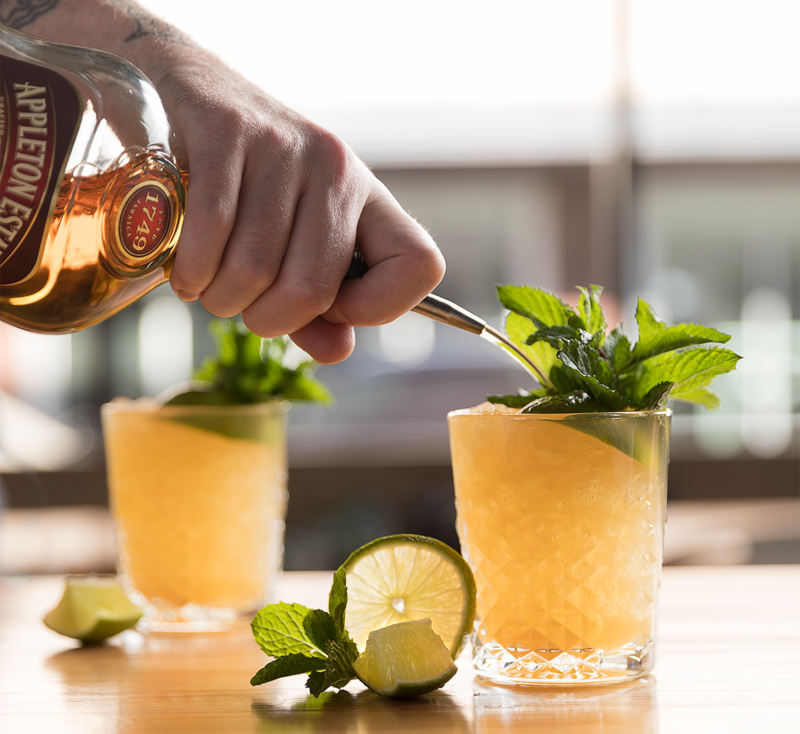 The drink was inspired by the original mai tai and is made with three rums (an aged rum, a dark rum and a French-style run), Dry Curacao, orgeat and fresh lime juice. It packs a taste that’s reminiscent of the cocktail’s classic flavors. Another favorite is The Our-Tai at The Order at Hotel Vandivort (305 E. Walnut St., Springfield, 417-832-1515). “Our idea for this originally stemmed from loving the classic Mai Tai,” says bartender Mary Cooksey. “It has those classic ingredients that are so simple and beautiful.” The Our-Tai swaps the usual mixers for Batavia Arrack, Cynar, The Bitter Truth elderflower liqueur, Giffard Orgeat and lime juice. “I like how the heavy herbal and bitter notes balance with the warm floral notes of the elderflower,” Cooksey says. CB Social House (314 S. Patton Ave., Springfield, 417-368-0778) (Editor's note: Since the initial publication of this article, this restaurant is no longer in business) offers the My Tie 5.0, a fruity version of the classic. Say sayonara to Sriracha—there’s a new heat in town. The spicy new star is gochujang, and it’s a definite treat for those who like it hot. When it’s time to add a hefty, hot helping to culinary creations, chefs are leaving Sriracha on the shelves and scooping up spoonfuls of gochujang—a red chili paste that’s savory, sweet and (of course) a whole lot of spicy. The fermented condiment has been used at Korean restaurants for years—Soo’s Korean Restaurant (3644 S. Campbell Ave., Springfield) has always included it with its bibimbap dishes. That being said, it has gotten more popular lately, employees say. After we learned the new heat was a trend, we started searching, and we found it on menus all around. The Joplin Eagle Drive-In (4224 Hearnes Blvd., Joplin) had an elk burger with gochujang butter sauce (drool!) on its menu last fall, and Skully’s Food Truck (505 W. Commercial St., Springfield) also uses it often—they cover cauliflower in gochujang and vinegar, smoke it and then serve it on tacos for Taco Tuesday. The restaurant also covers pork bellies in gochujang before roasting them, and they use the paste in most of their sauces. 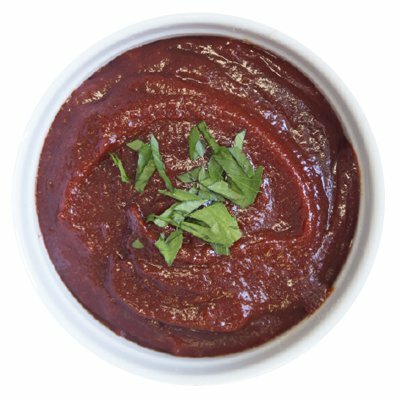 “Gochujang is very versatile,” says Skully’s co-owner Joe Still. Sides aren’t just accompanying main dishes these days—instead, they’re taking over to become the star of the show at some of Springfield's best R.
Do you love splurging on a burger and fries? Imagine this: Forget the burger, take those fries and load them with more toppings than you ever thought possible. That’s a meal on its own, and it’s also a trend making its way to more and more menus these days—single ingredients are being blown up to stand alone as entrees. In Springfield, no one does this better than Michael Easley, owner of Twisted Mikes food truck (836 N. Glenstone, Springfield, 417-496-3478). Easley’s menu features a fries section with plenty of gut-busting options, like the steak fries topped with seared steak, marinated onions and chimichurri sauce and Philly fries with brisket, Monterey Jack cheese, fry sauce and sauteed onions and green peppers. Easley created something for those loyal locals with cashew chicken fries featuring fried chicken, cashew sauce, cashews and green onions, and he feeds a fancier feast with the duck confit fries—fries seasoned with green onion salt and smoked Applewood salt and topped with duck confit and raspberry honey mustard. Is it fry day yet? You’ve heard of farm to table, but what about forest to fork? Thanks to the foraging trend, chefs are creating meals from a quick walk in the woods.